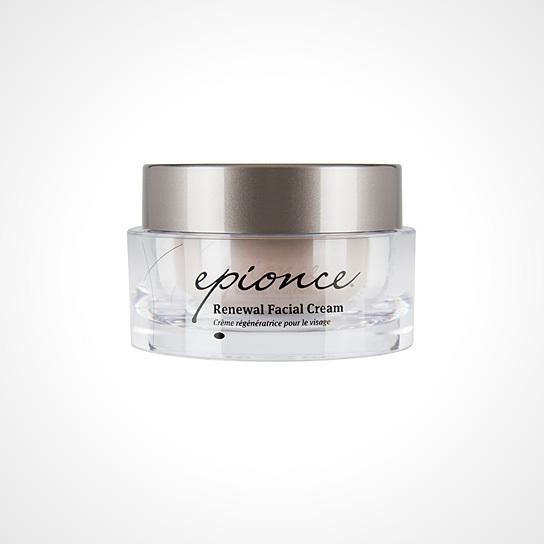 We at Balanced Health & Beauty are proud to carry Epionce Skin Care line, in addition to several other select quality products. 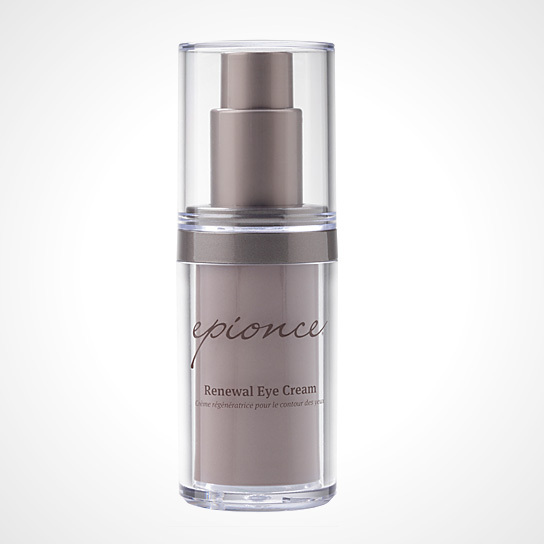 Epionce is an evidence-based professional product line sold exclusively to physicians and other licensed skin care professionals to ensure you receive a comprehensive skin care program specific to your needs. 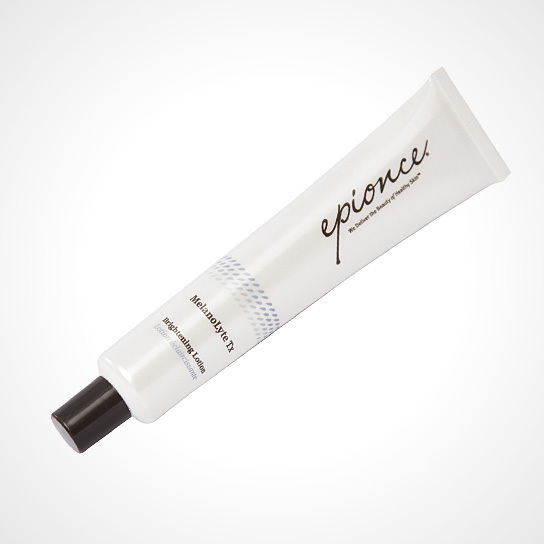 Visit www.epionce.com to learn more about Epionce and their entire skin care line. When you visit their website, you have the option of creating a personal account to enable you to order products that will be shipped directly to your door! 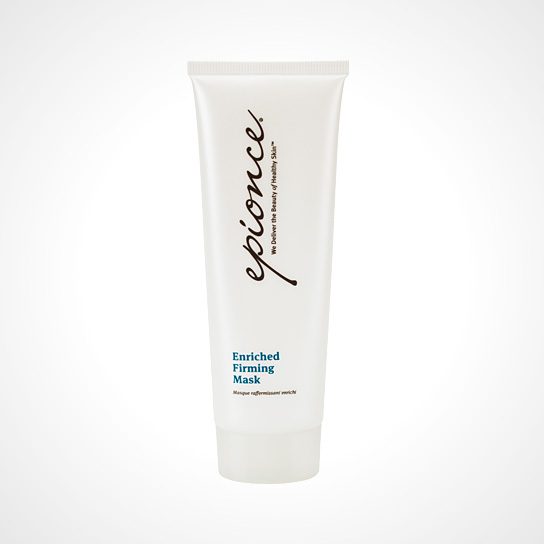 Use MERCHANT CODE: 20140426 to shop today!